Are you excited for the new season of Stranger Things on Netflix?! Is that you Post Malone?! Rapper looks way different in this picture! Kehlani Is About To Be A Mom & Her Pregnancy Has Been Everything! 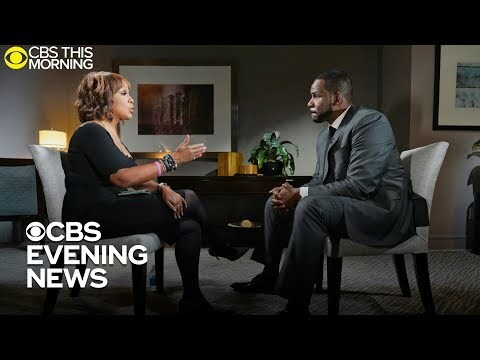 In Case You Missed R. Kelly's Explosive Interview - Watch it Now! Adrienne Houghton's kitchen tour & what she eats in a day! 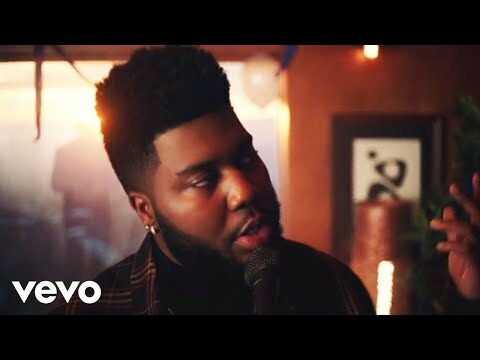 Khalid and Kane Brown singing together is magical! Adorable! Amber Rose shares a sweet birthday video of her son! Khloe Kardashian seems to respond to the cheating scandal! How Toxic Are Your Makeup and Beauty Products? PSL's are back! Glow in the Dark Yeezys and Drake's New Boo!